The Bank of Commerce Performing Arts Series, presented by the University of Montana Western Fine Arts Department, has scheduled an upcoming production in its 2018-2019 series with “Trifles” that will be held on Feb. 28, March 1, and March 2. All shows in the series are performed on the Montana Western campus. Evening shows start at 7:30 pm, with matinee dates and times to be announced. Tickets will be available at the door. 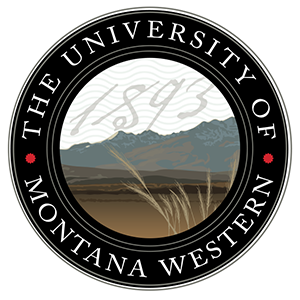 Montana Western students are admitted free of charge.